Calvin graduated from the Chinese University of Hong Kong, majoring in BBA and minoring in IT. He received a BA in Law from the University of London. 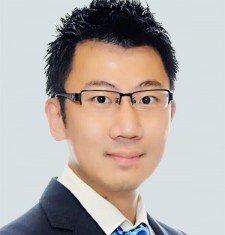 Upon graduation, Calvin was involved in various IPO, M&A and Audit projects for Mainland China, Hong Kong and overseas companies. Since 2010, Calvin has started a number of companies across different industries, including food and beverage, accounting, finance, PR and marketing.